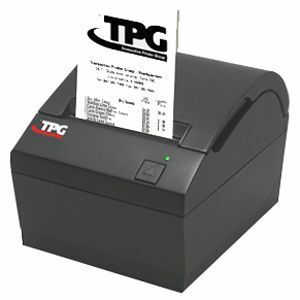 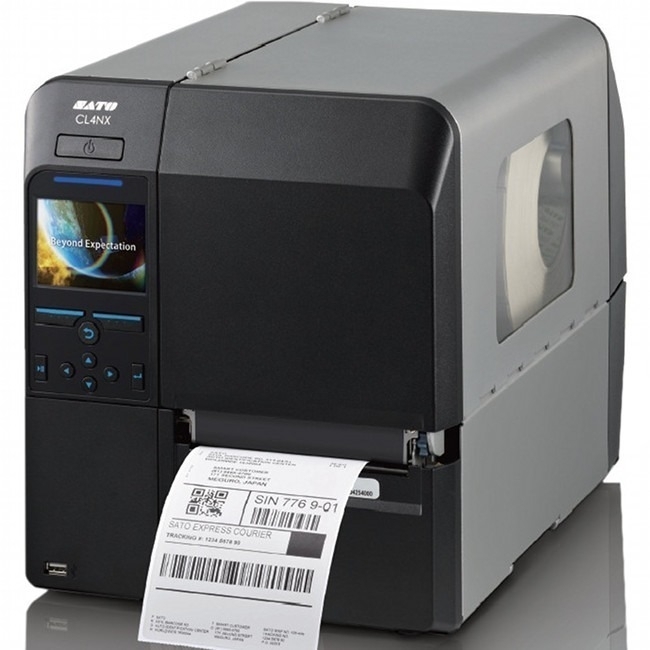 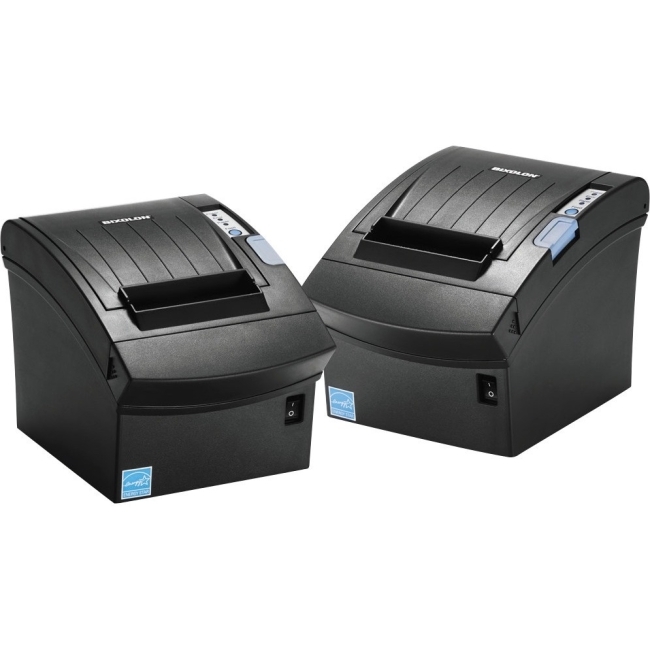 P-Touch 1230PC is a label printer designed for PCs. 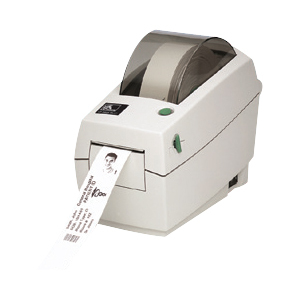 No software is required. 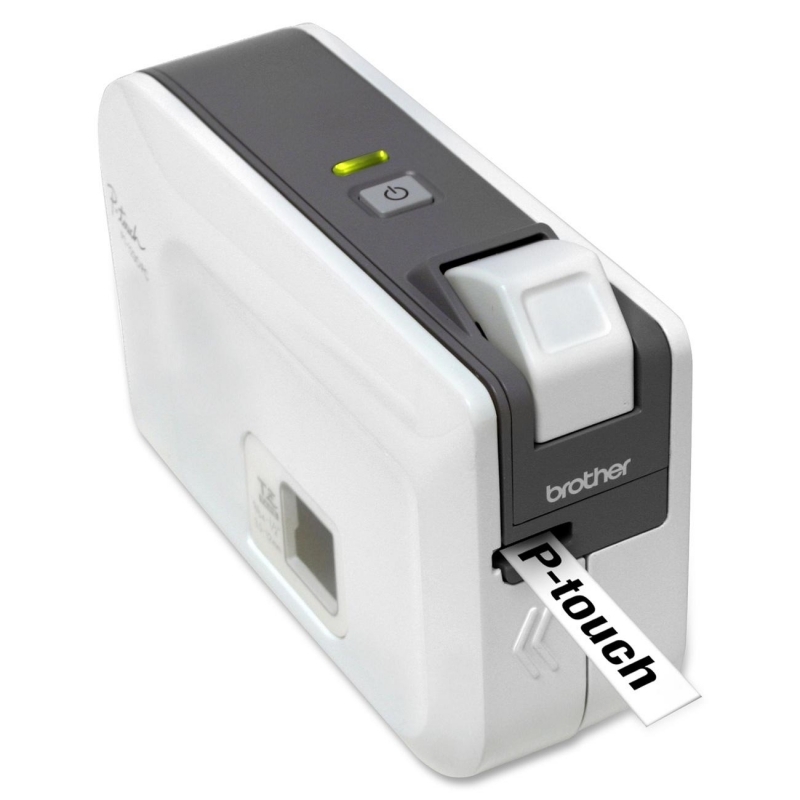 Simply plug into your USB and label appears on your screen. 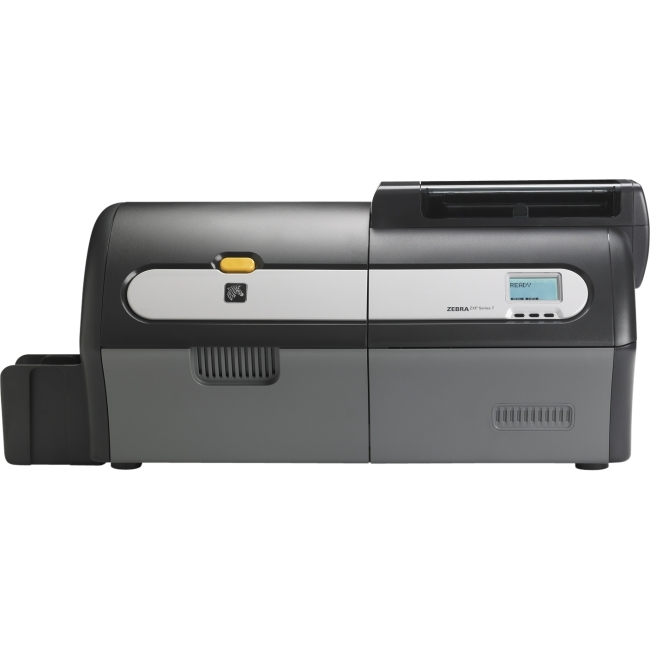 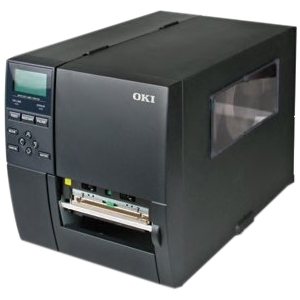 Fill in information and print up to 10mm per second. 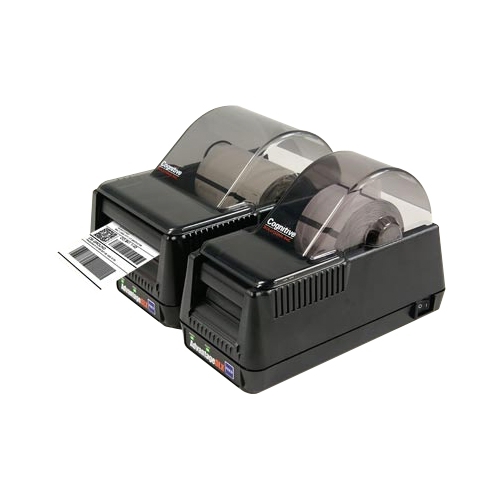 Label printer prints on four different label widths of TZ tapes, up to 1/2" wide (laminated) and prints multiple lines of text and graphics with 180 dpi. 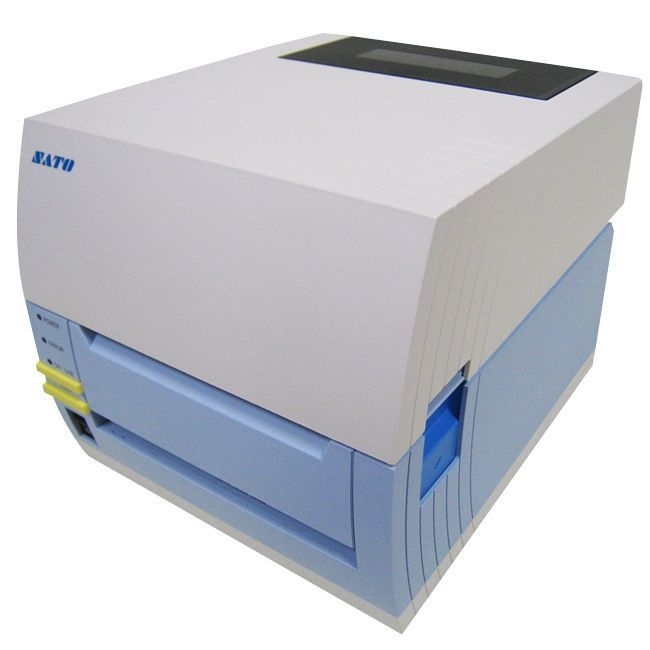 PT-1230PC offers mirror and vertical printing, 200 copies of repeat printing, 694 symbols, unlimited number of print lines, and True type fonts/scalable Printer is compatible with Windows 2000, Windows, XP, and Windows Vista. 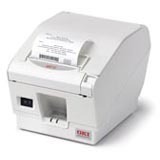 Compact design includes built-in manual cutter and a USB cable. 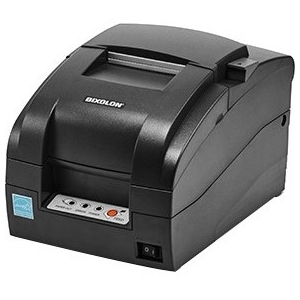 Printer uses six AAA batteries (sold separately) or Brother AD-24 adapter (sold separately).